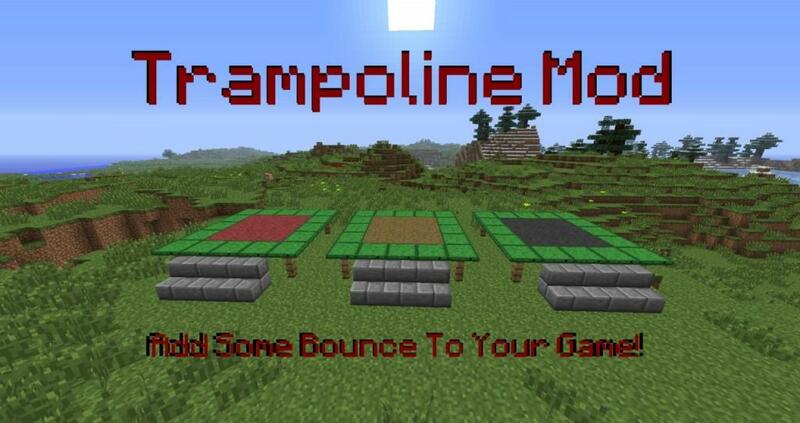 The Trampoline Mod is a kind of a great choice that you should consider having in your Minecraft world. 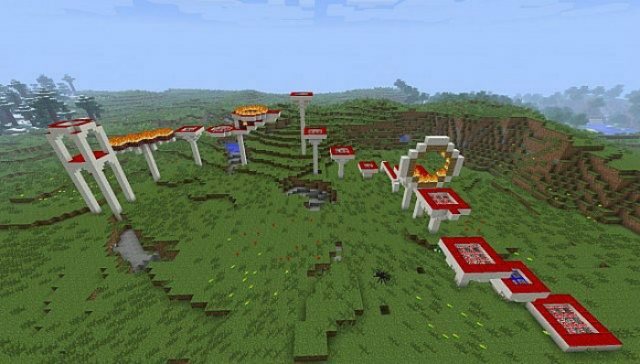 Similar to the trampoline in the real life, this mod helps to add up bouncing blocks of the trampoline into your game, allowing the players to go high into sky as jumping upon them, in that way, giving you the true feelings of the altitude and collided right in the middle of a fight. 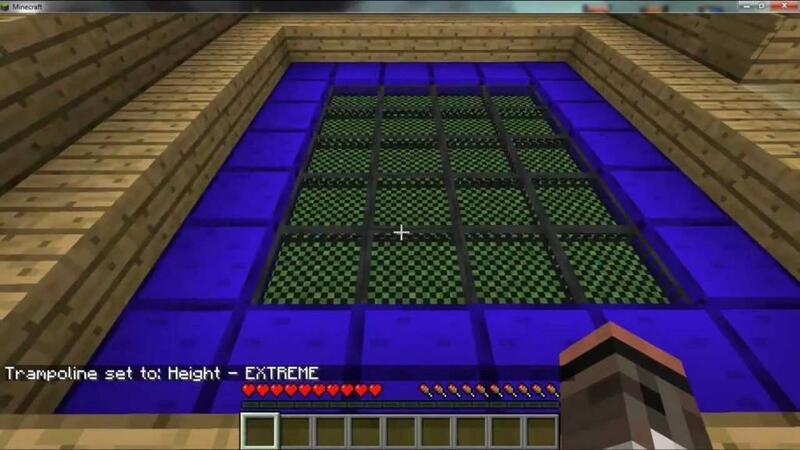 Not only about that, this mod also provides an additional self-protective ability to you as well. 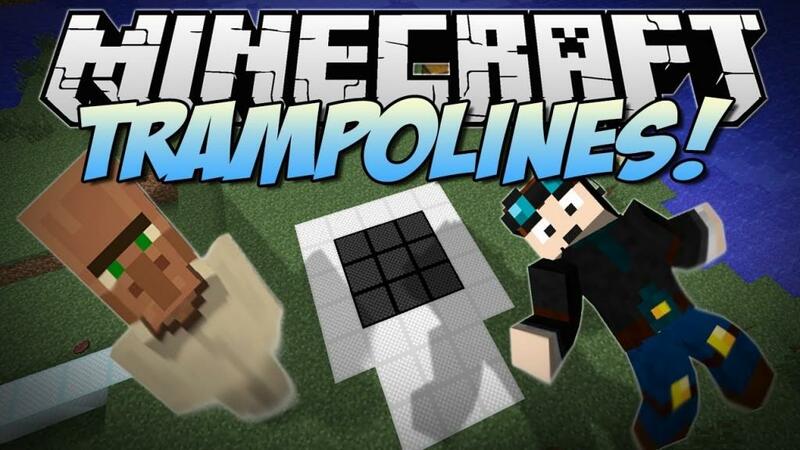 However, the Trampoline mod just functions in single player environments because there is something in the coding preventing it from being used in the multiplayer setting. 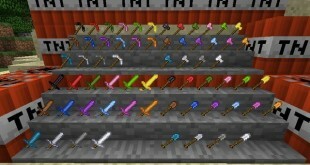 Anyway, this mod’s still worth for a try!!! 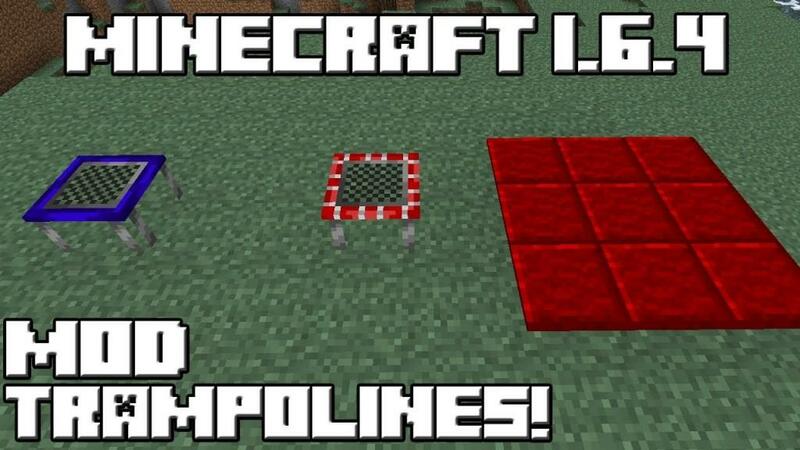 How to install Trampoline Mod? 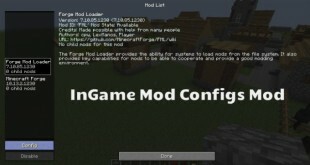 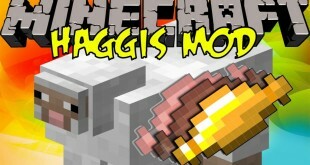 First you need to have installed the Forge API for Minecraft! 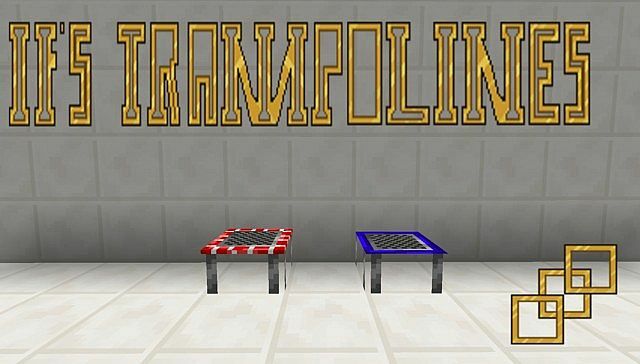 Put the Trampoline mod file in mods folder.